1. 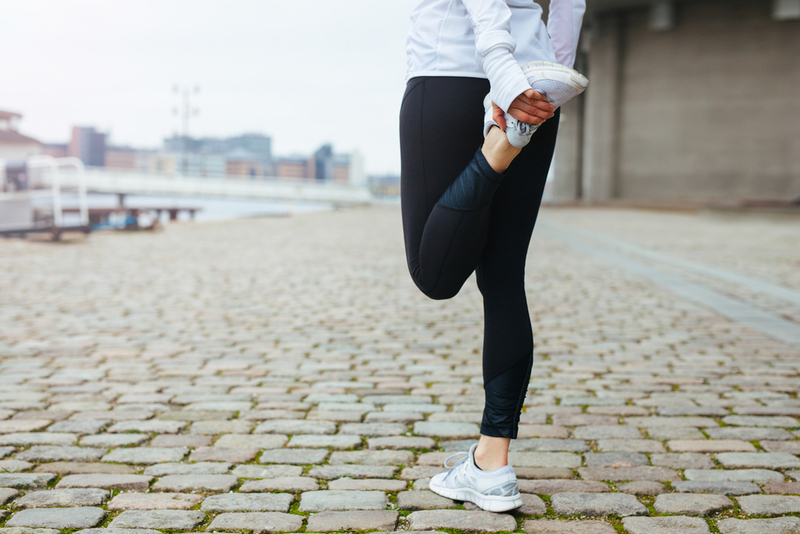 It’s all about warming up – Before you even head outdoors, spend a few minutes warming up your muscles. Squats, lunges, push-ups, jump rope, jumping jacks, and stairs are among my favorite indoor warm-up exercises. Performing 3-5 minutes of these exercises increases blood flow to your muscles, increase joint extensibility, and decreases likelihood for cramping and cold-weather injury. 2. Layer, layer, layer! – Fact – your temperature is going to fluctuate pretty dramatically while running. Layering your clothing will allow you to add/subtract layers under whatever conditions you may see necessary. When heading out for a run, I typically recommend you dress like it’s about 10 degrees warmer than it actually is outside. That way when your body starts to heat up, you’re already prepared for it! 3. 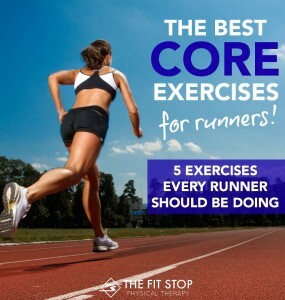 Remember your extremities – When running, your body increases blood flow to the major muscle groups of the legs, hips, and core. Unfortunately this is often at the cost of shunting it away from your extremities. 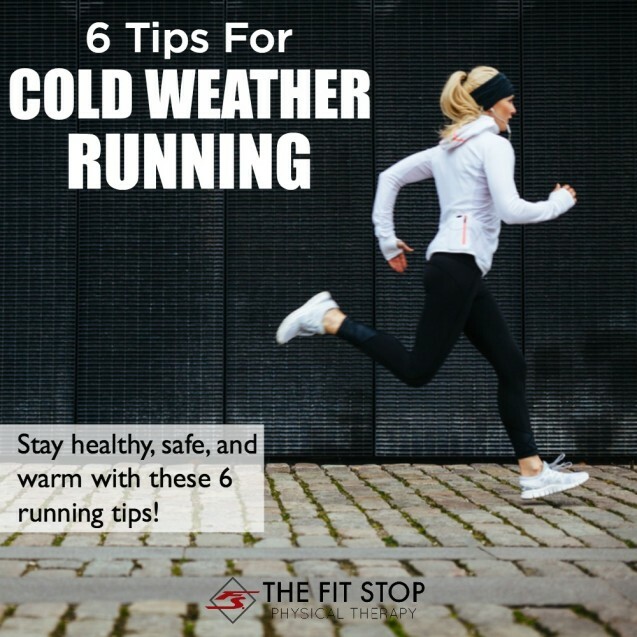 The body parts that are going to get the coldest on an outdoor run are your toes/feet, hands, ears, and nose. You can prepare for this with some gloves, ear warmers (I prefer ear warmers to beanies as they still allow you to vent heat off the top of your head), warm socks, and the right shoes. 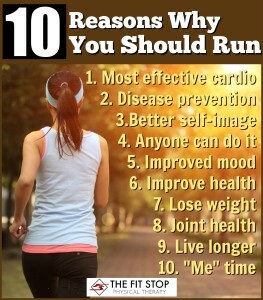 I recommend shoes with as little mesh as possible so as to keep your feet dry while running. 4. Make sure you’re visible – Fact #2 – days are shorter and nights are longer in the wintertime. Most of us have to work in our runs either early in the morning or later in the evening (before or after work) when it’s darker outside. Make sure in your layering that you have some sort of reflective gear that will let cars know you’re there. Better yet – they make all kinds of running headlamps and lights that will make you even more visible. 5. Forget speed – focus on safety – Let’s be honest, you probably won’t set many PR’s in the winter months. The cold air in your lungs, the wet/icy/slippery conditions outside, and oftentimes the lack of a completely cleared path all contribute to slowing you down a little. That being said – winter is a great time to put speed on hold and just work on breathing, form, heartbeat, and cardio. Be sure to pay special attention to your footing – slips and falls are a popular problem in our clinic this time of year! 6. 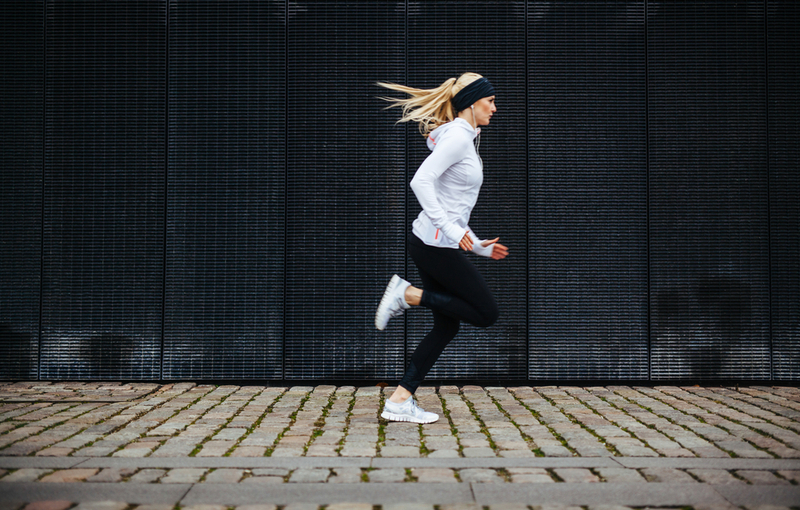 Change quickly following your run – Especially important if you’re running a race or won’t be able to come inside immediately after your run. 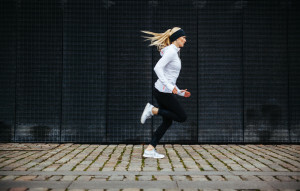 Remember – you’re going to generate a lot of heat and sweat while running. As soon as you stop, you are no longer cranking out heat and you’re left in wet, sweaty clothes. If you know you’re not going to be able to get inside immediately after a run, it’s a good idea to bring a few extra layers or even a change of clothes for after your race. Following these simple tips will ensure you’re able to get out and pound the pavement all winter long – regardless of how much snow it might be buried under! 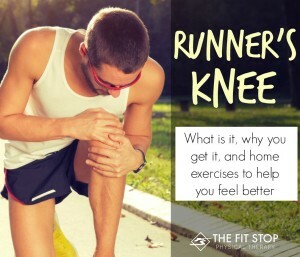 Do you have a running-related injury? We would love to assist in your recovery at Fit Stop Physical Therapy! Click on a link below to see the clinic closest to you!